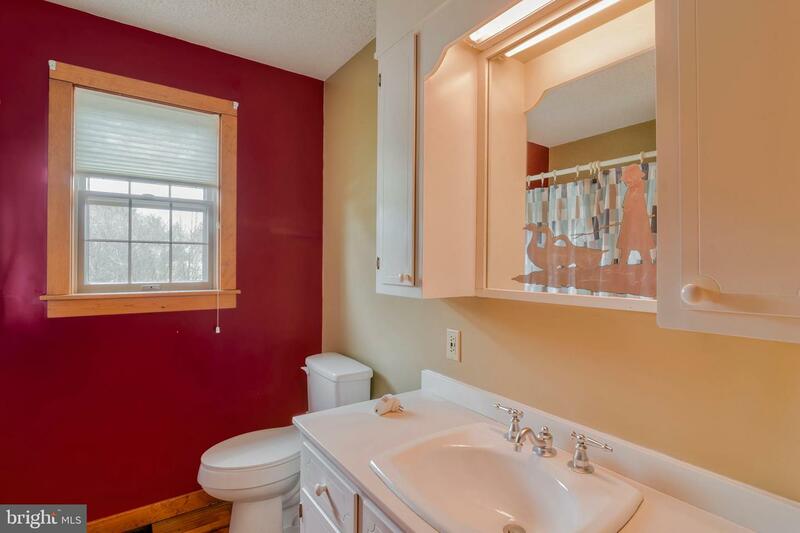 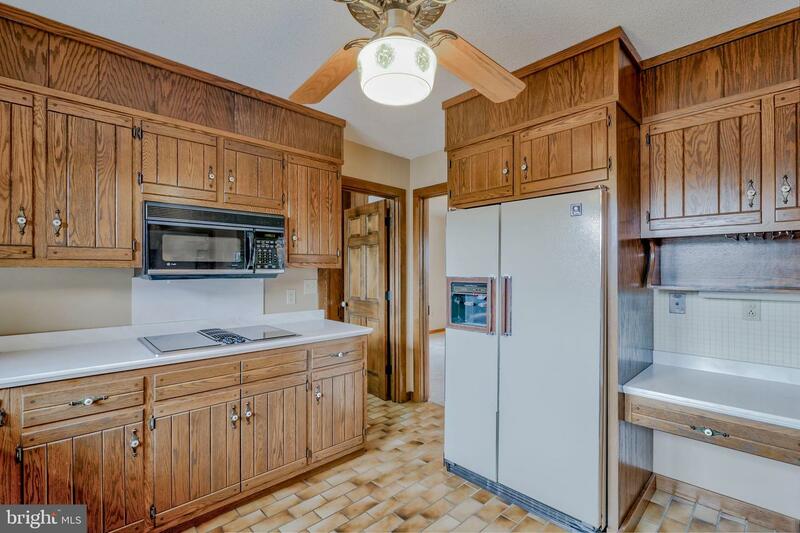 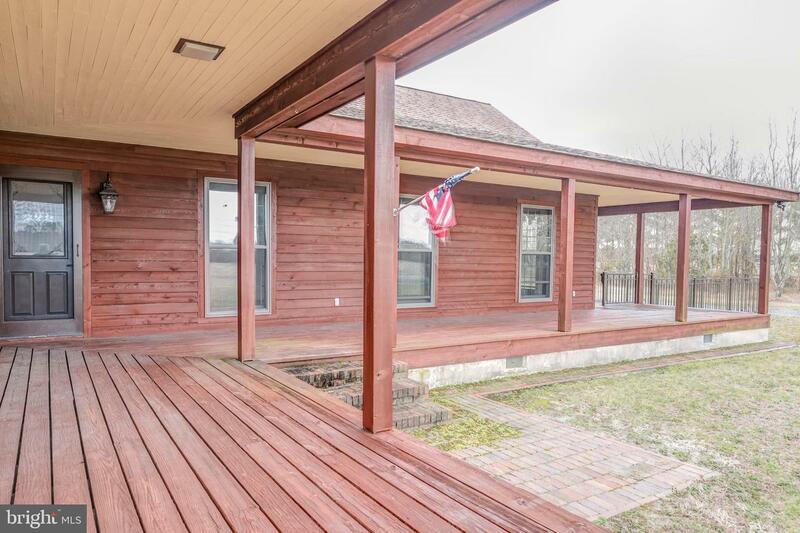 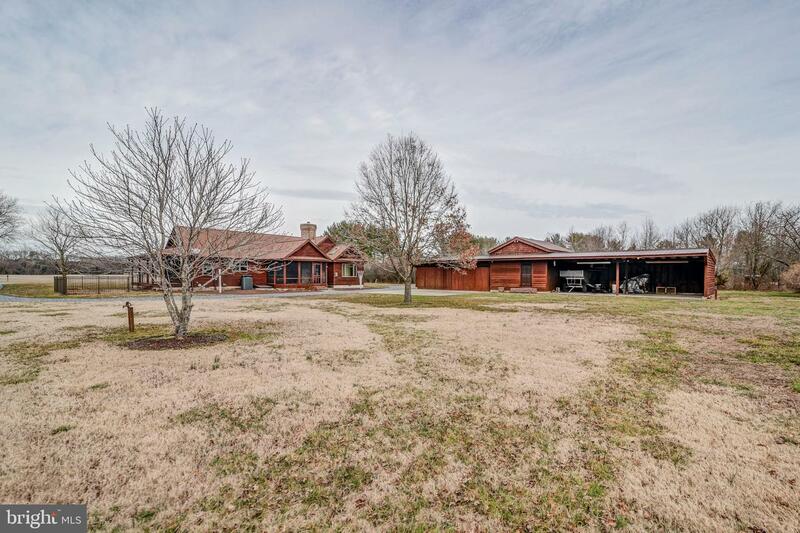 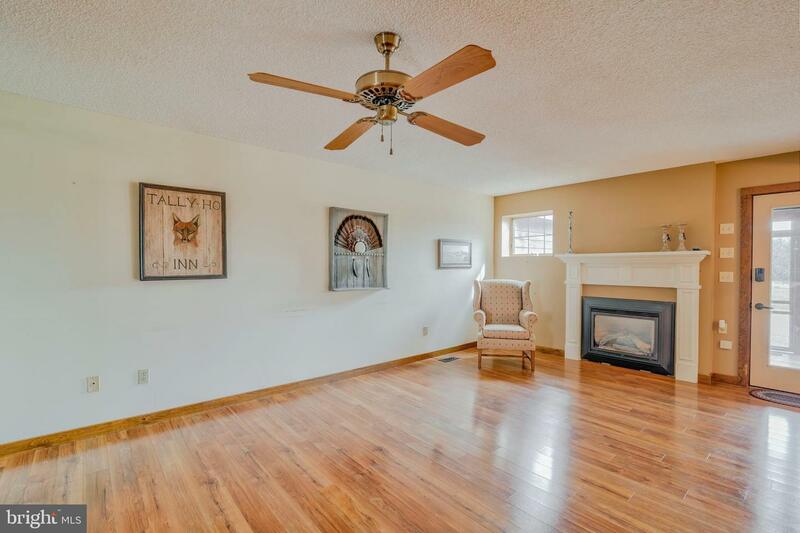 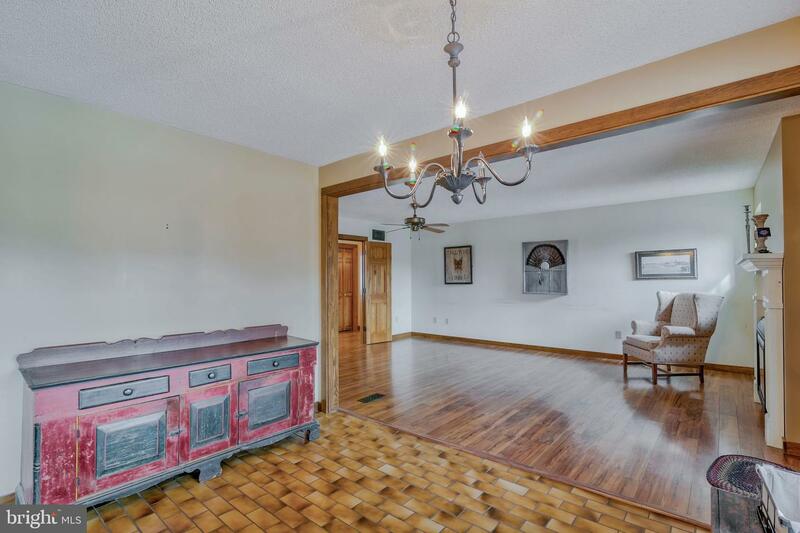 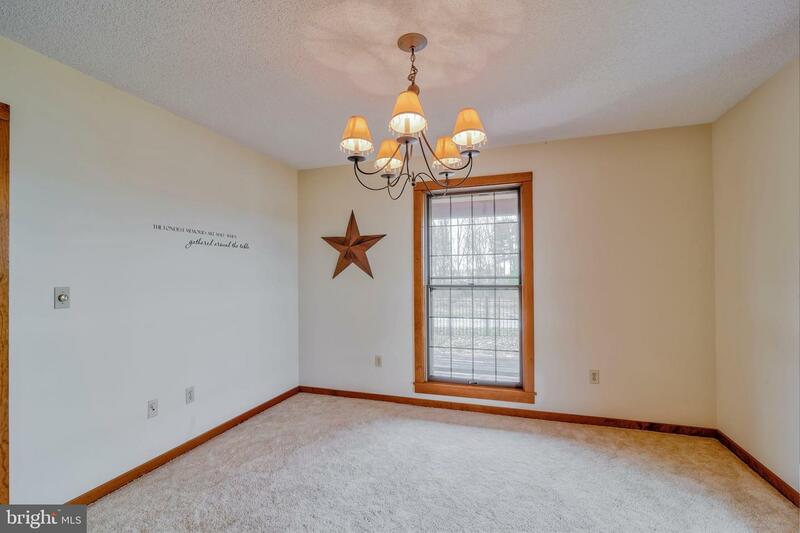 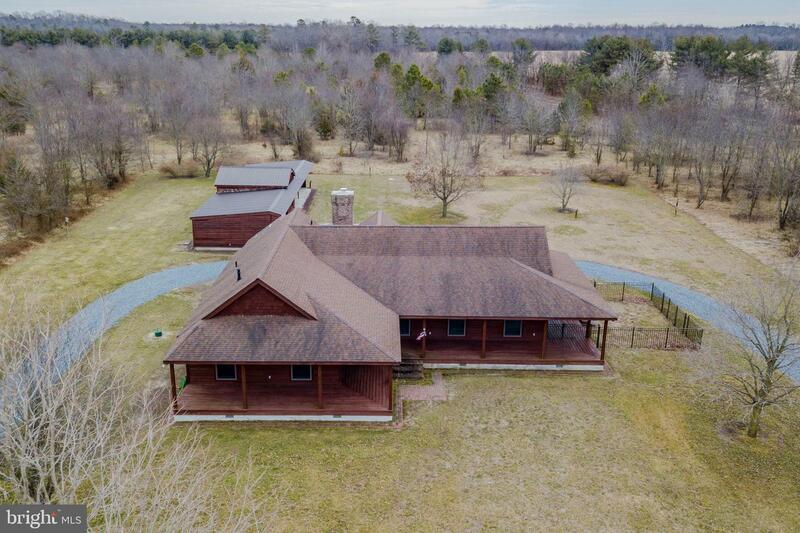 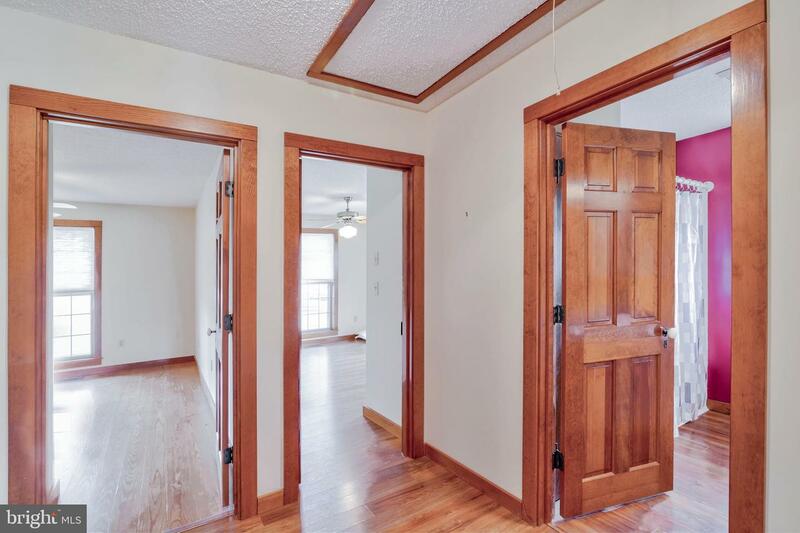 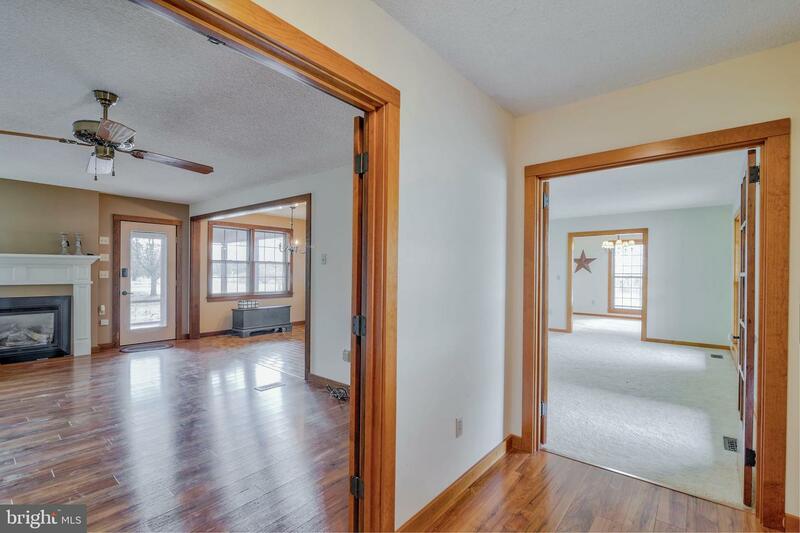 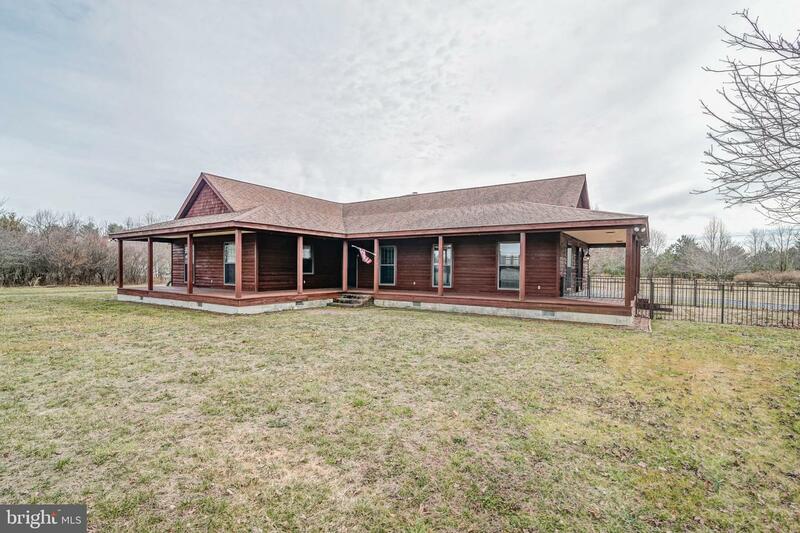 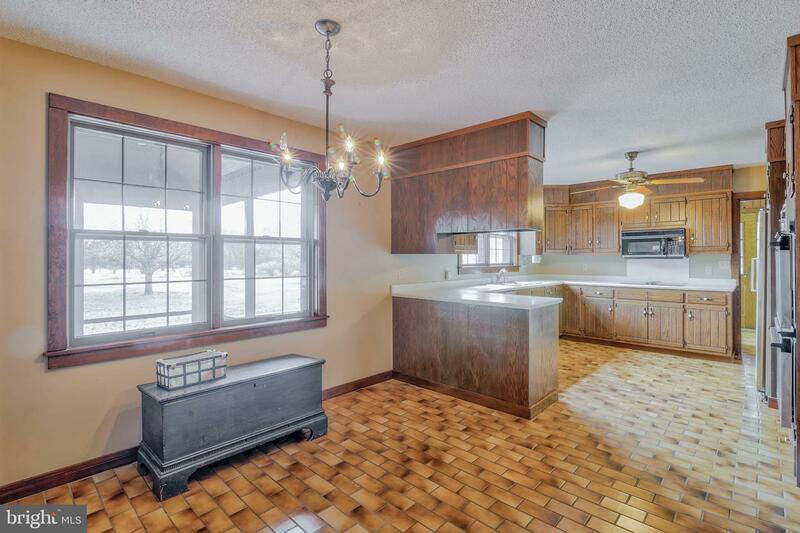 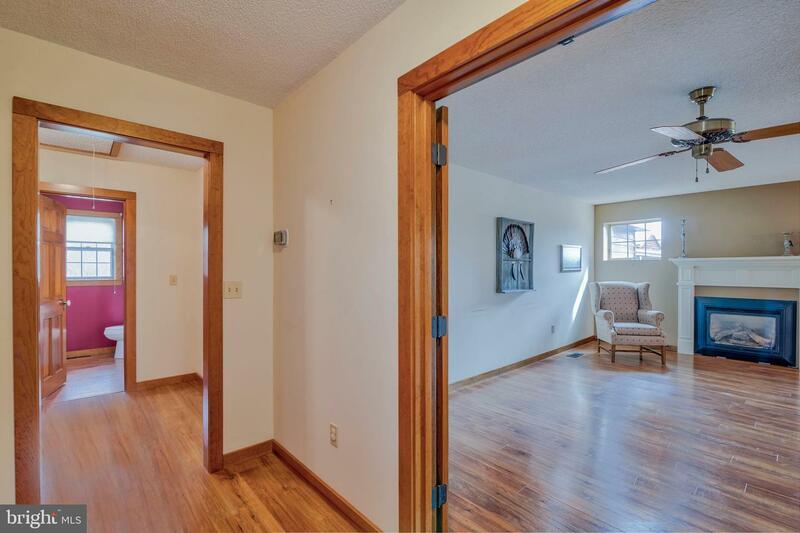 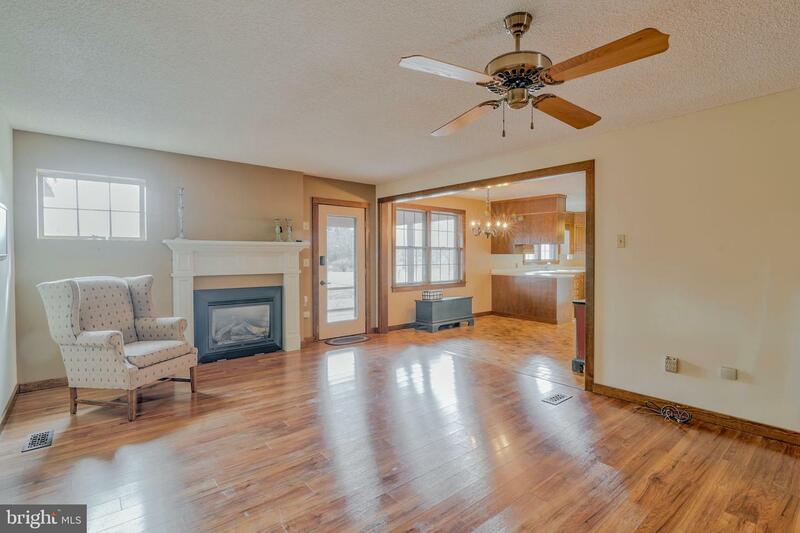 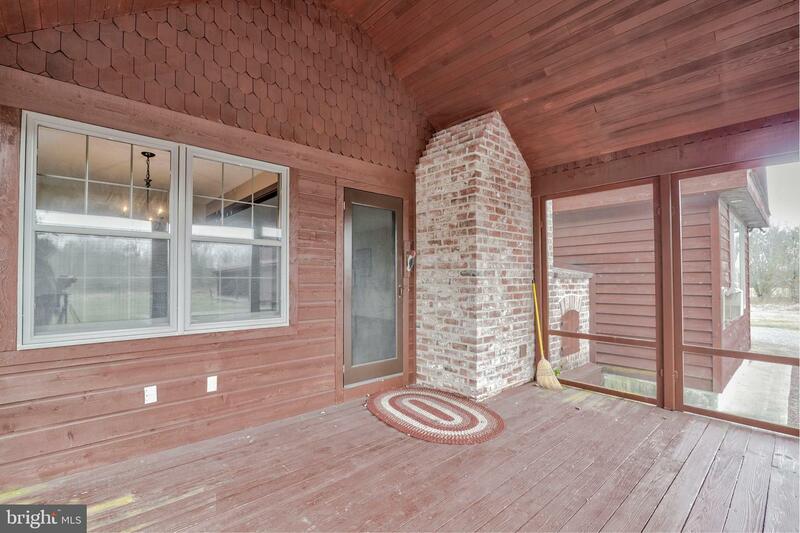 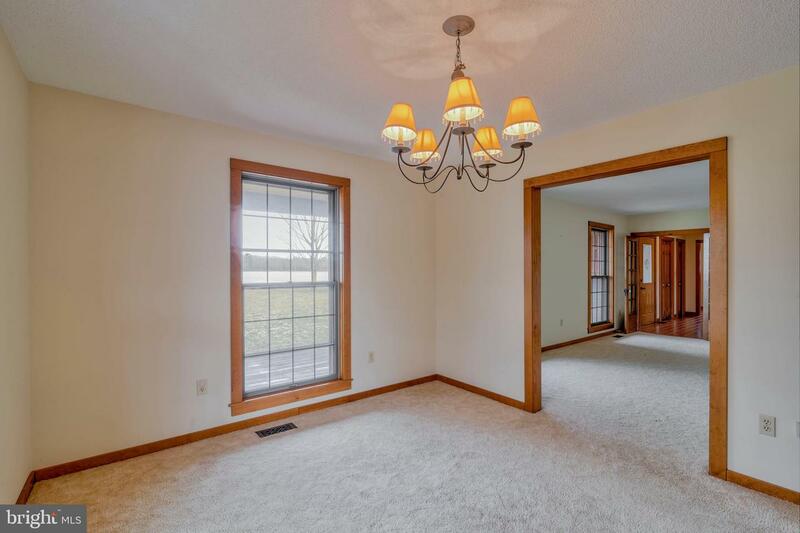 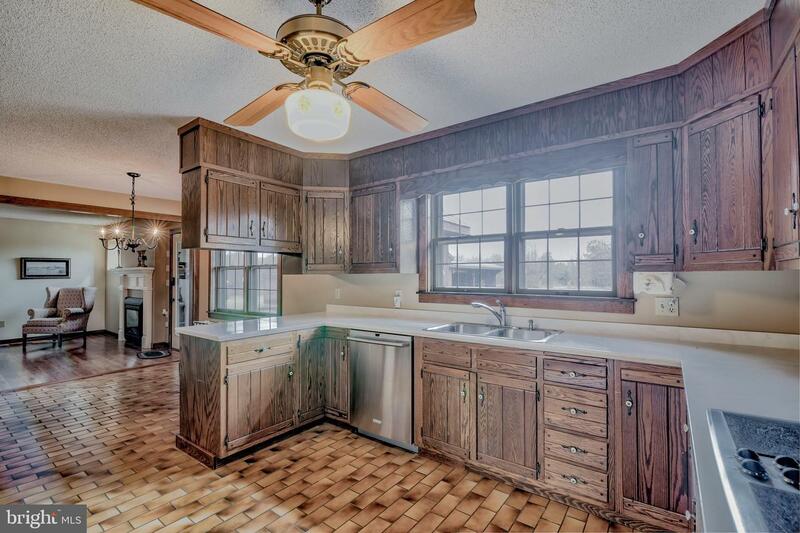 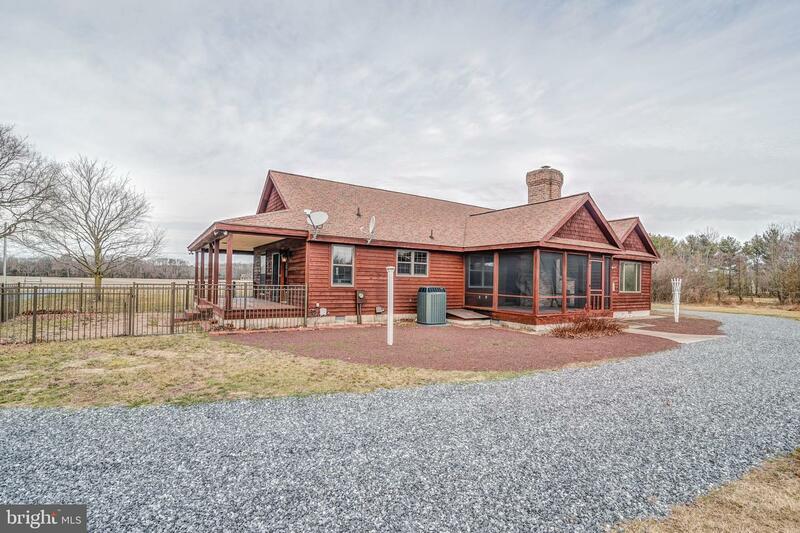 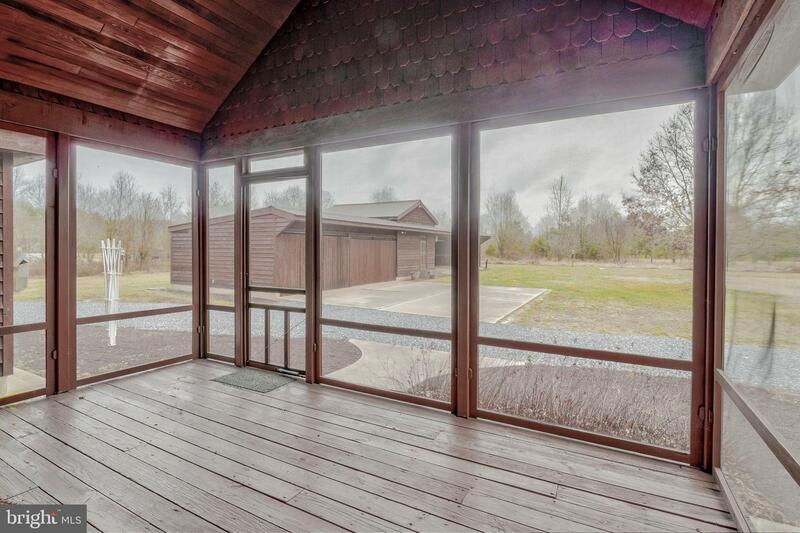 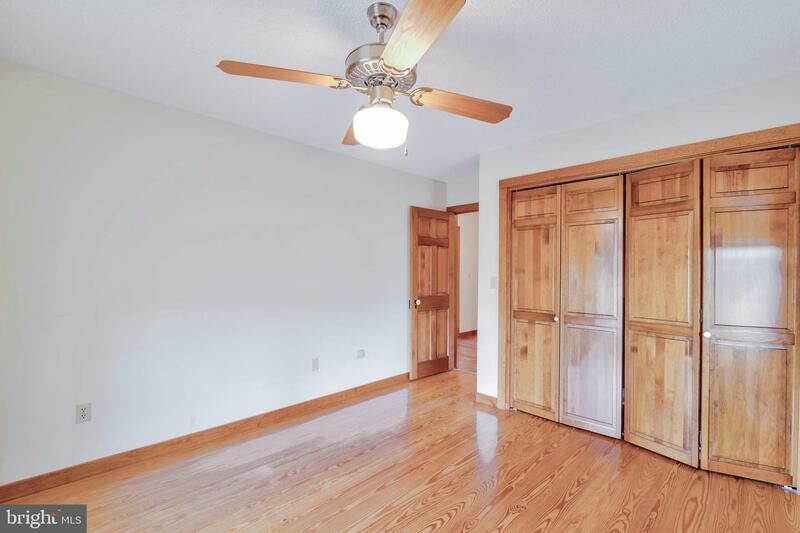 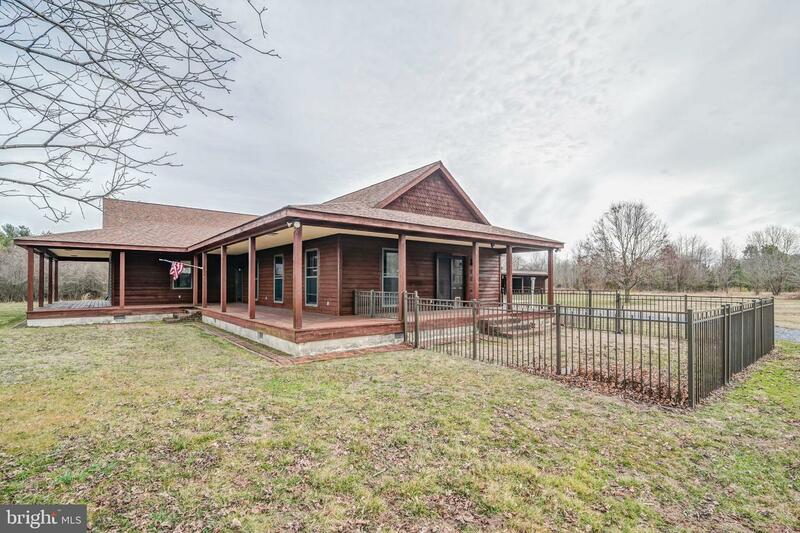 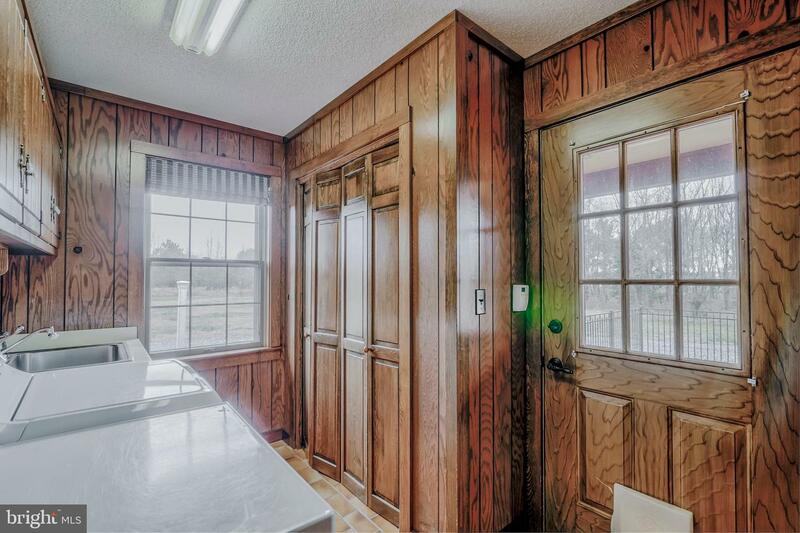 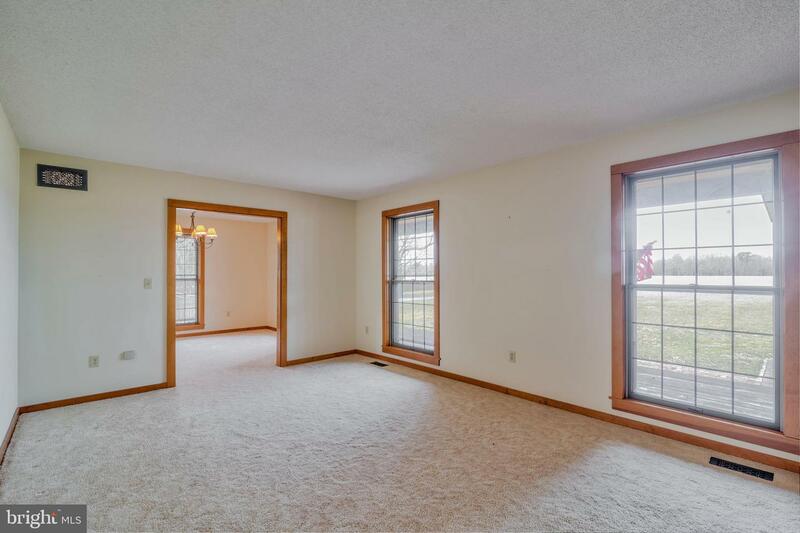 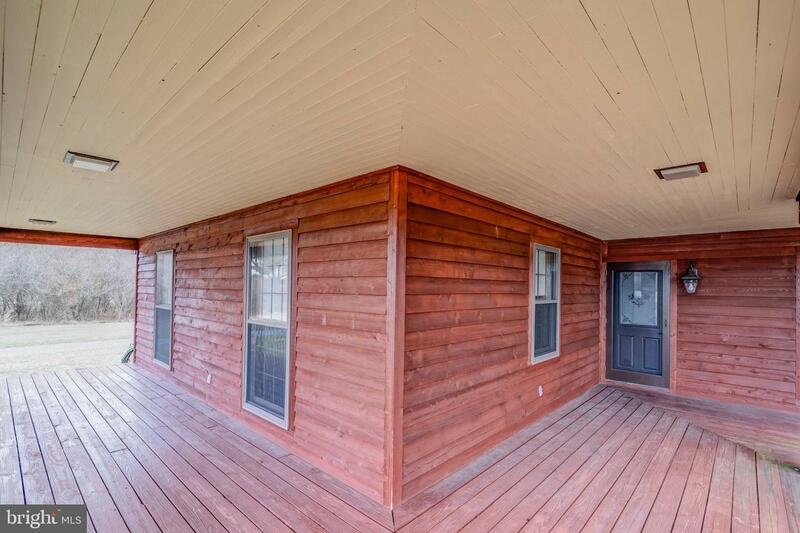 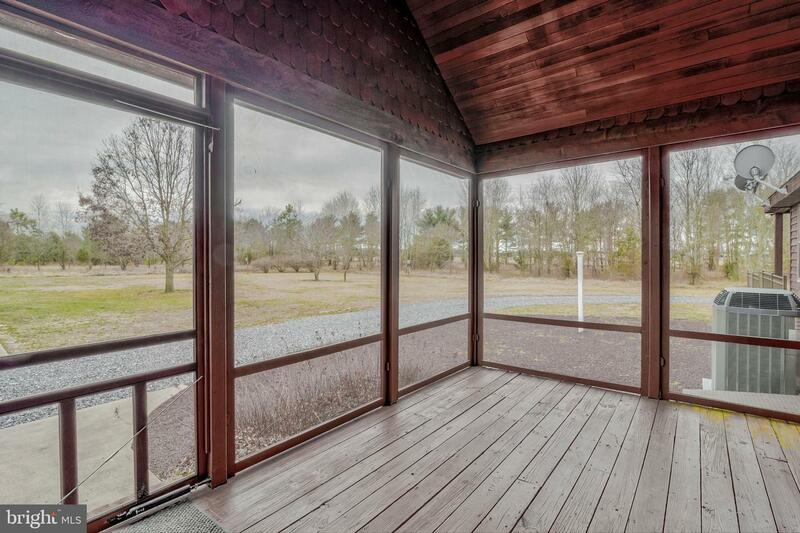 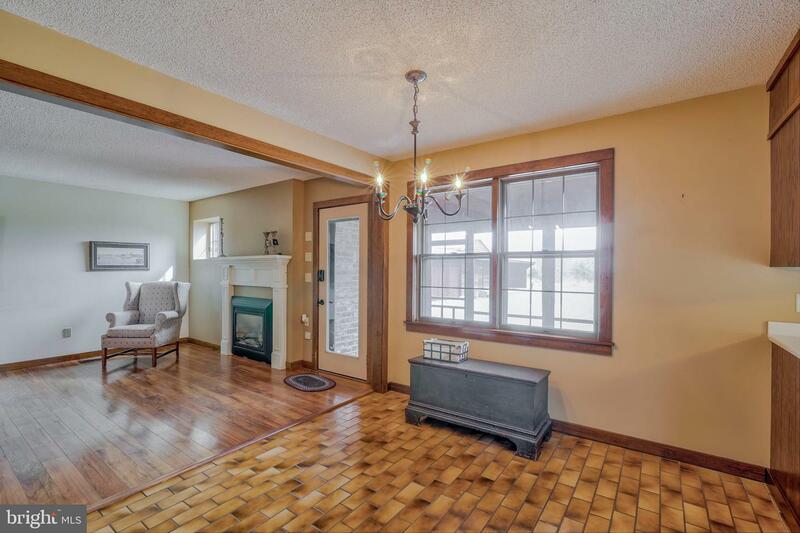 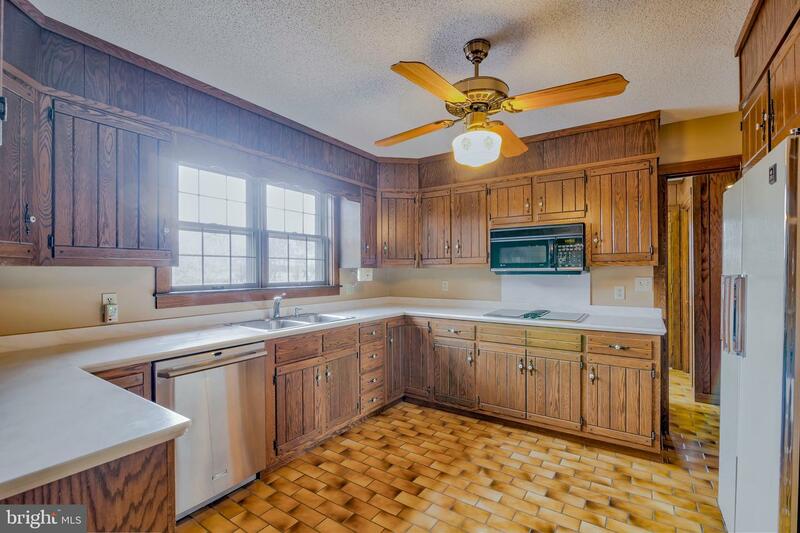 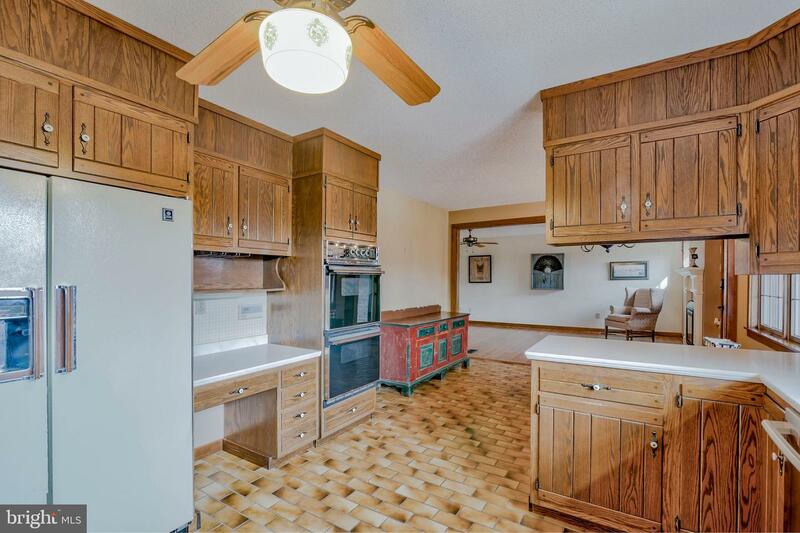 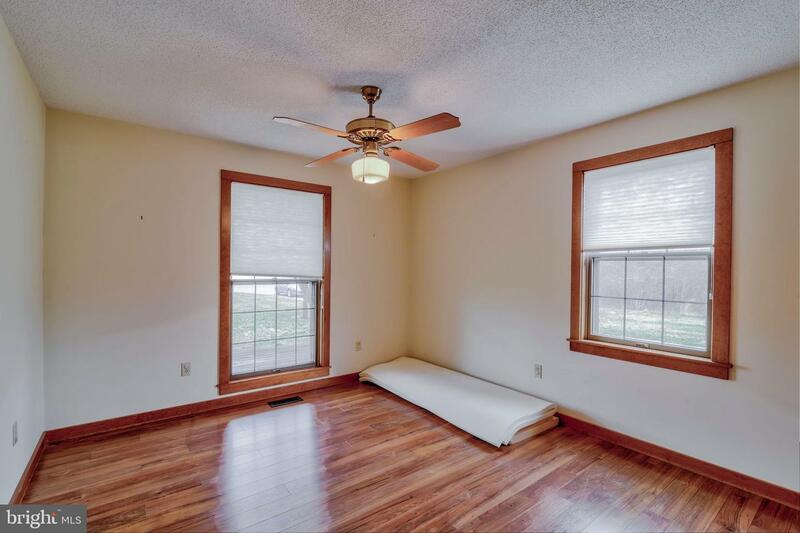 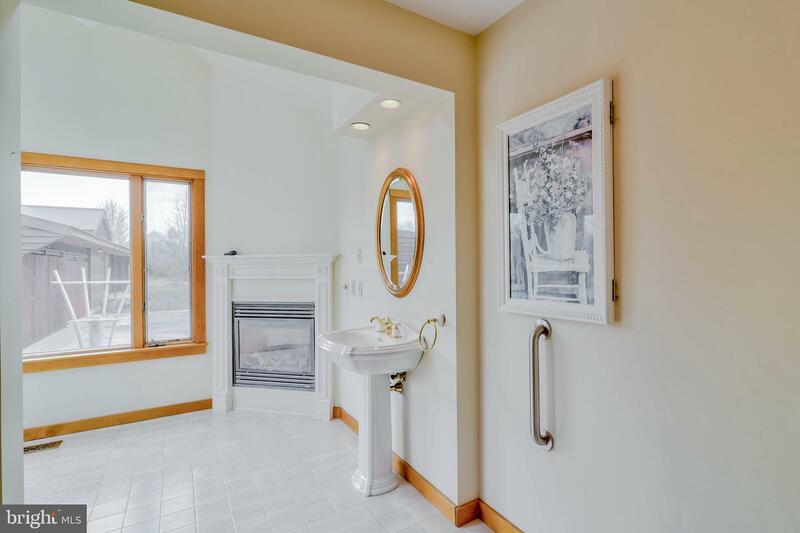 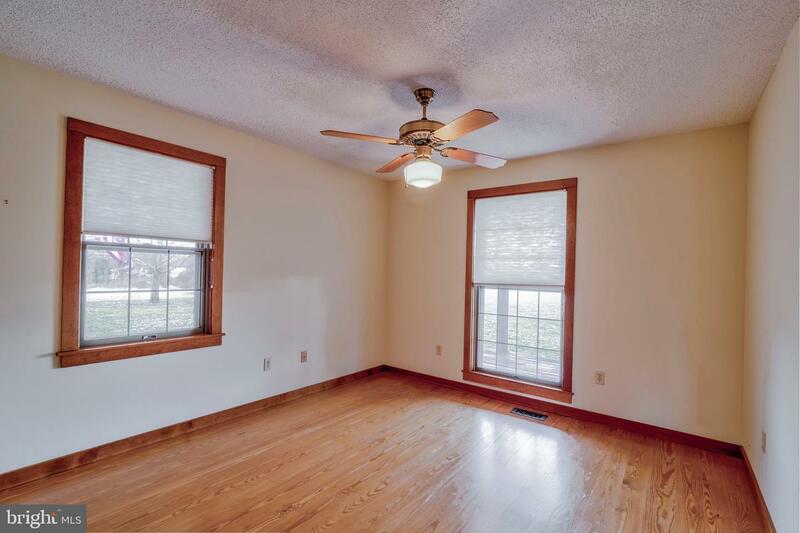 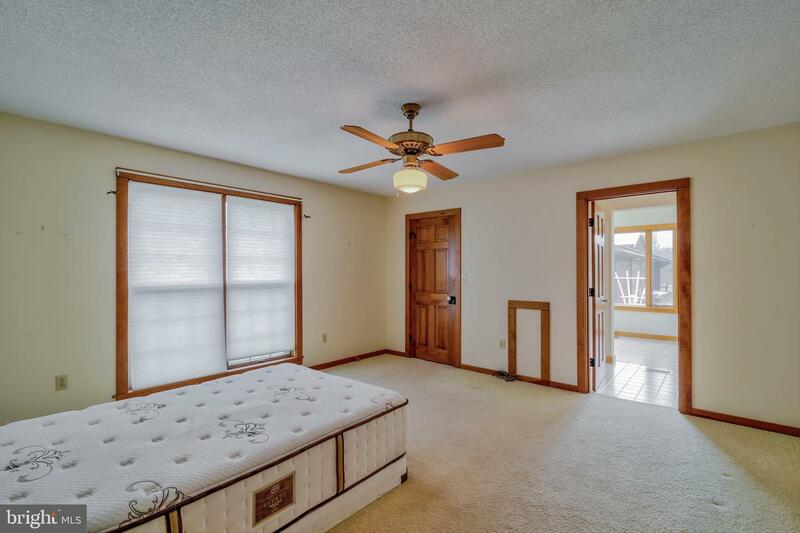 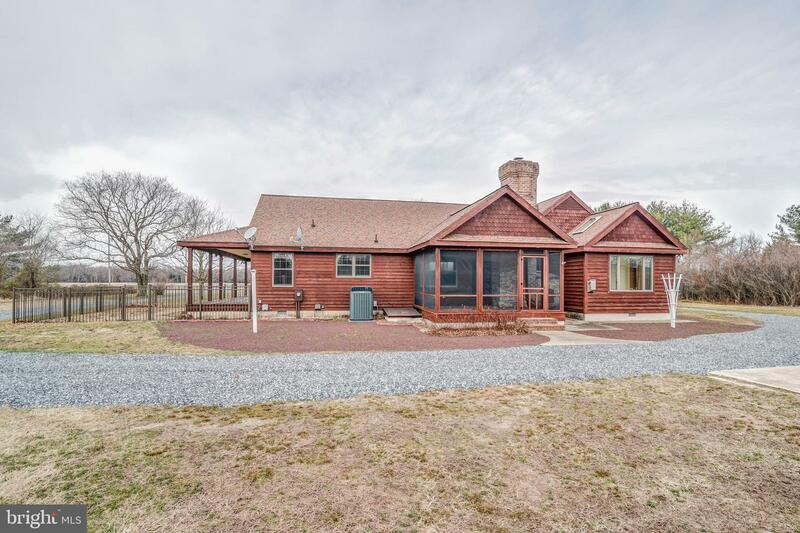 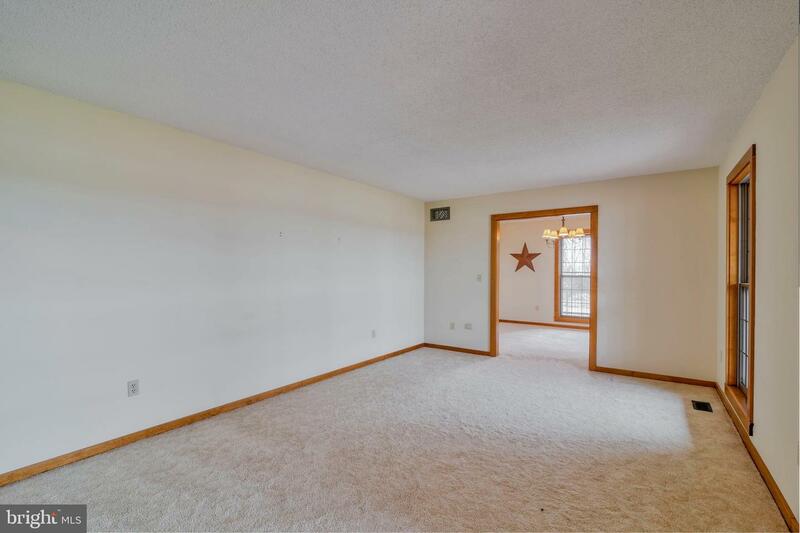 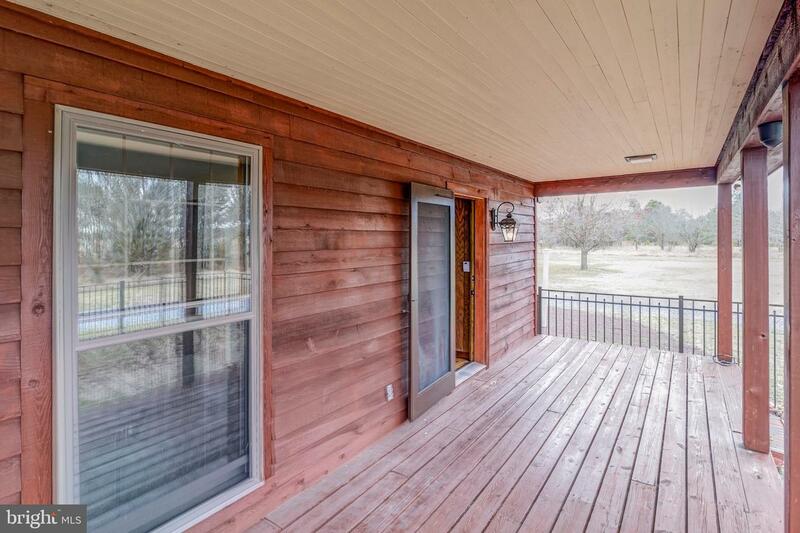 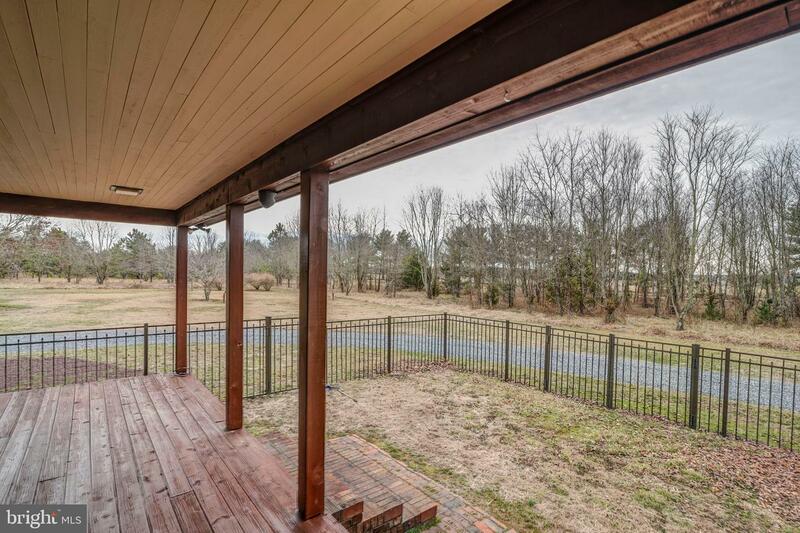 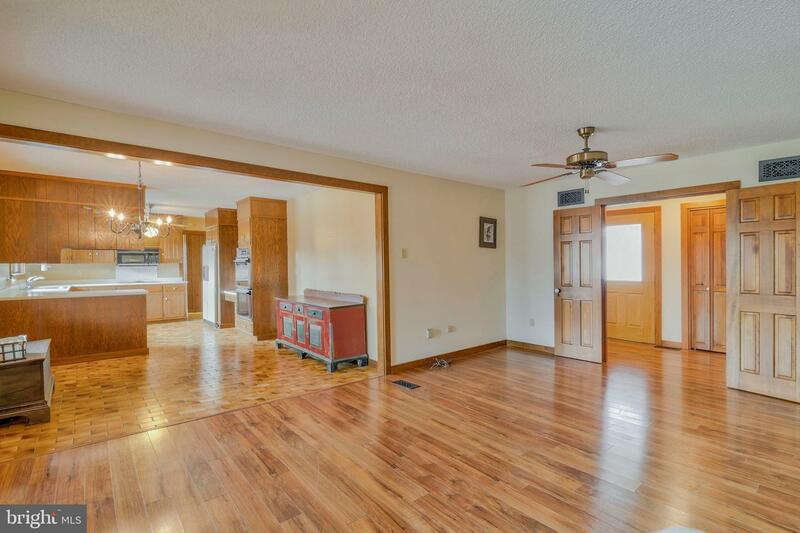 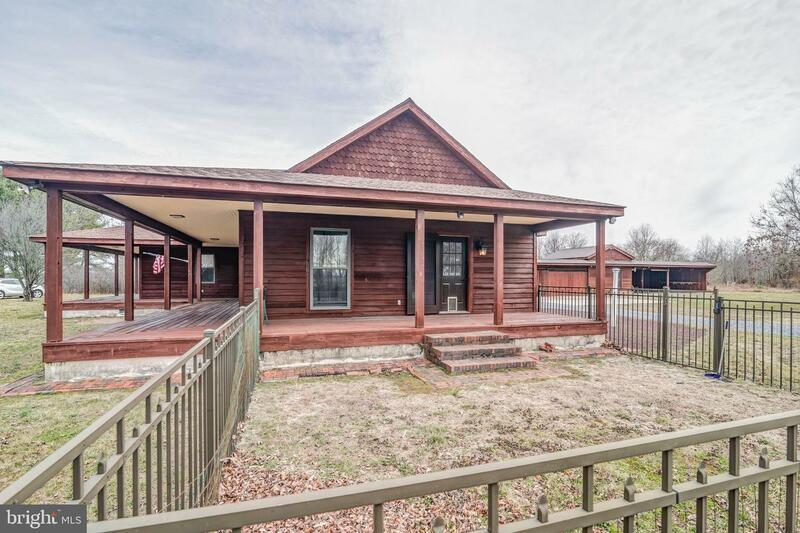 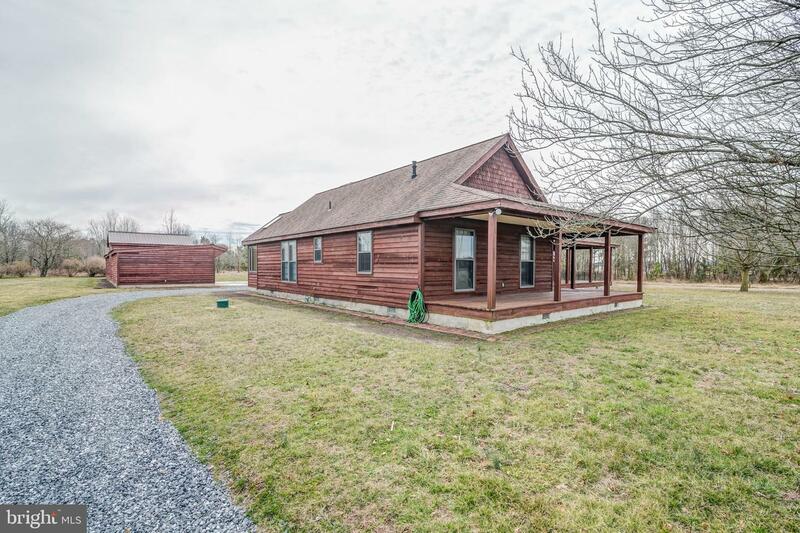 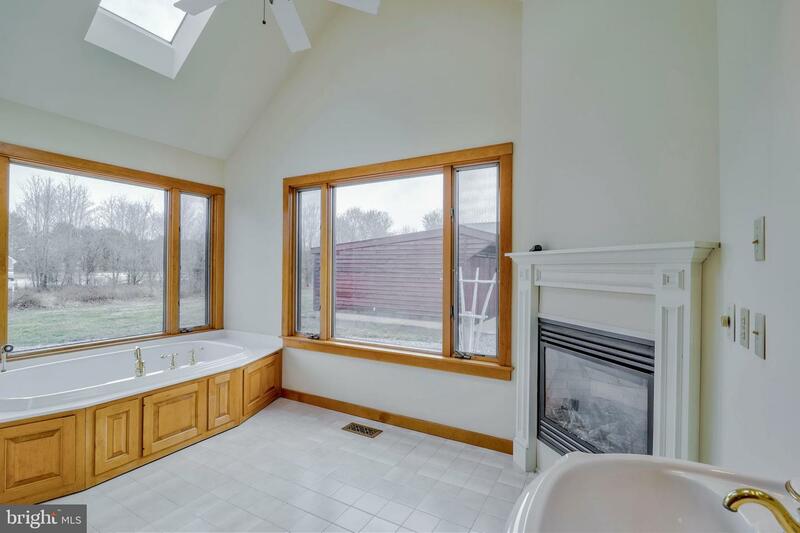 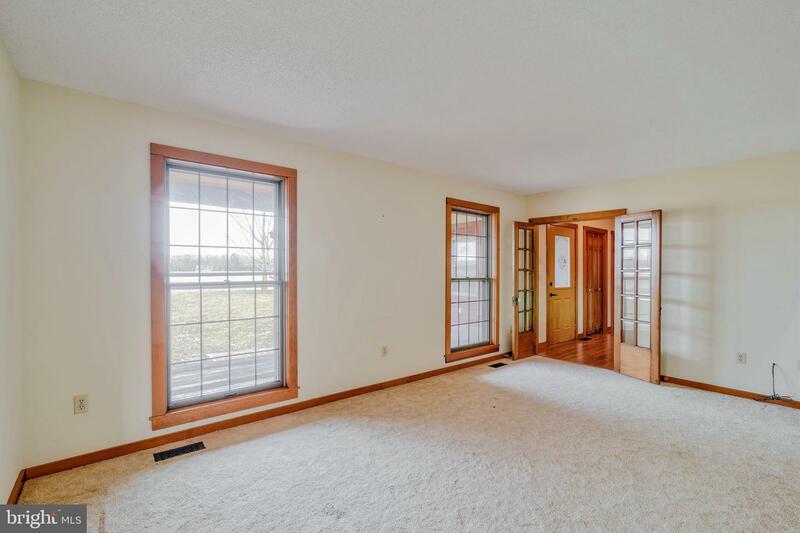 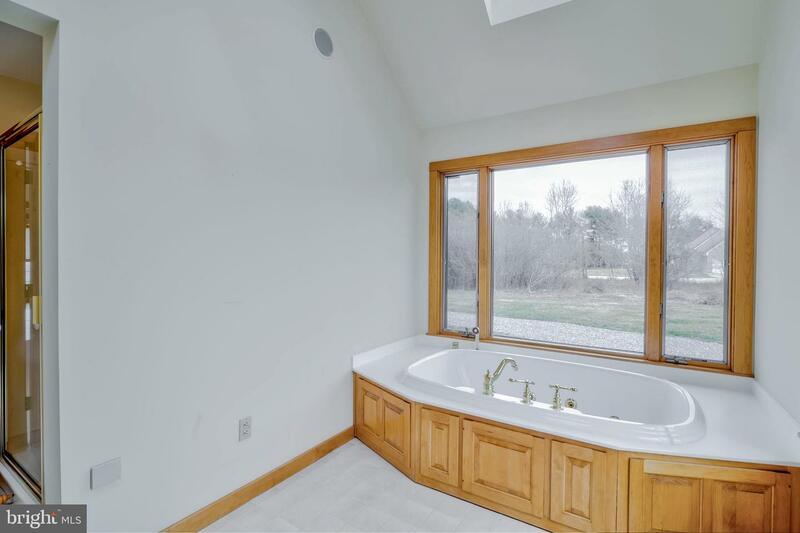 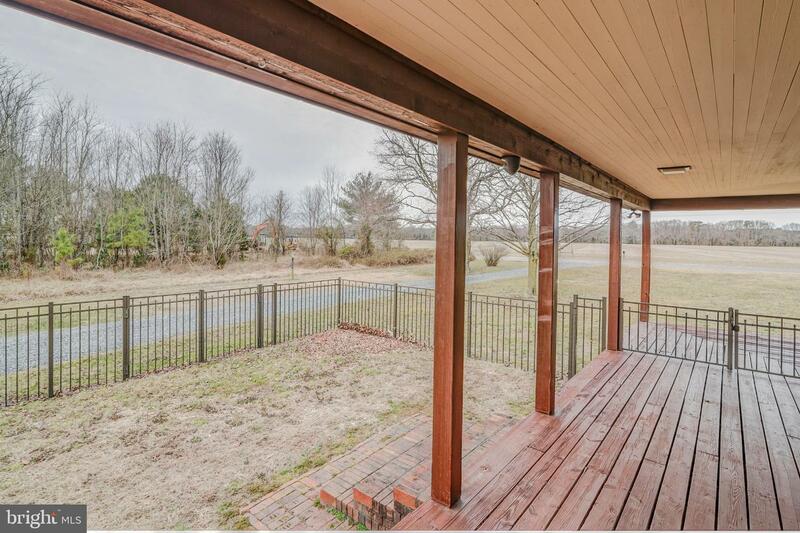 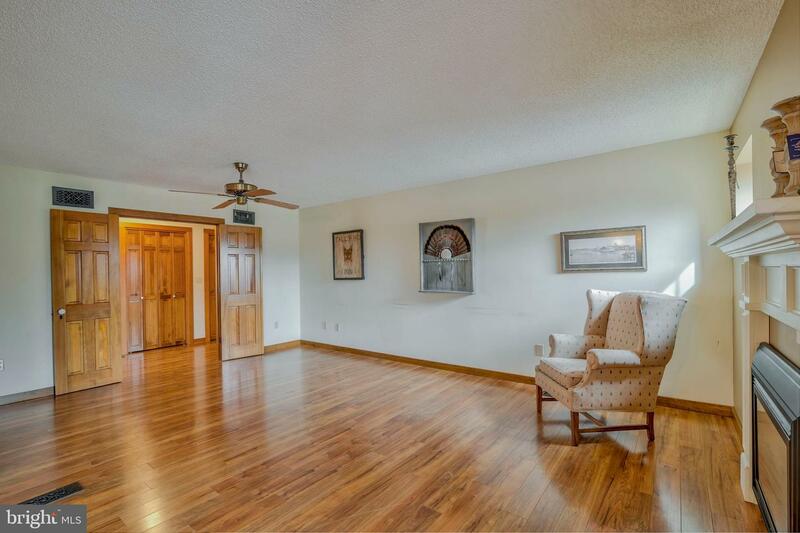 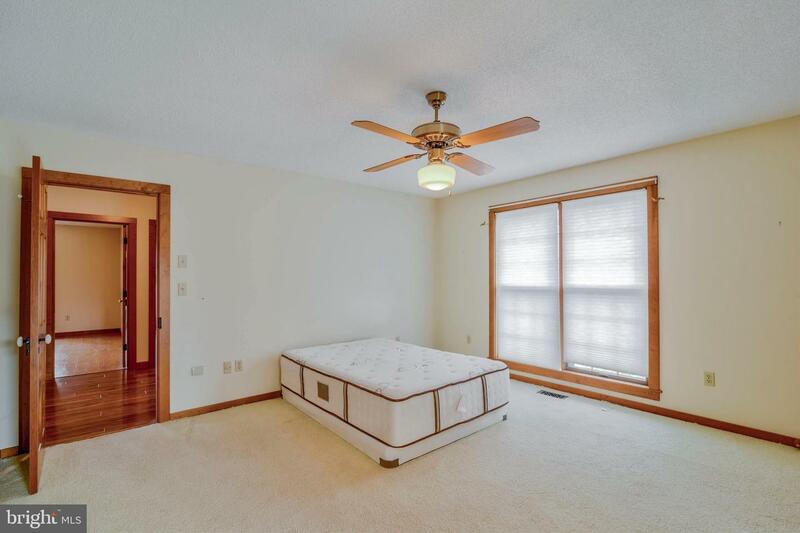 This spacious three bedroom, two bathroom home has a ton of character and sits on nearly 4.5 acres of private land. 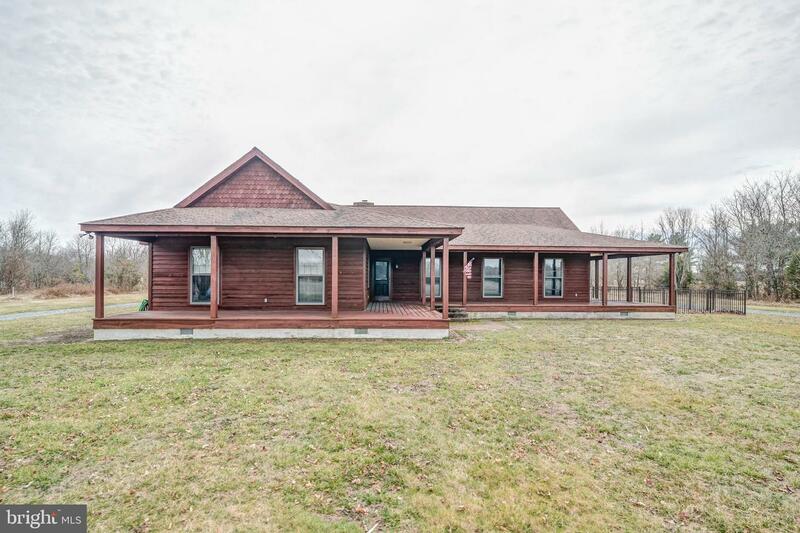 Notable features include a wrap-around porch, an upgraded master bathroom with a fireplace and jacuzzi tub, and a screened-in back porch. 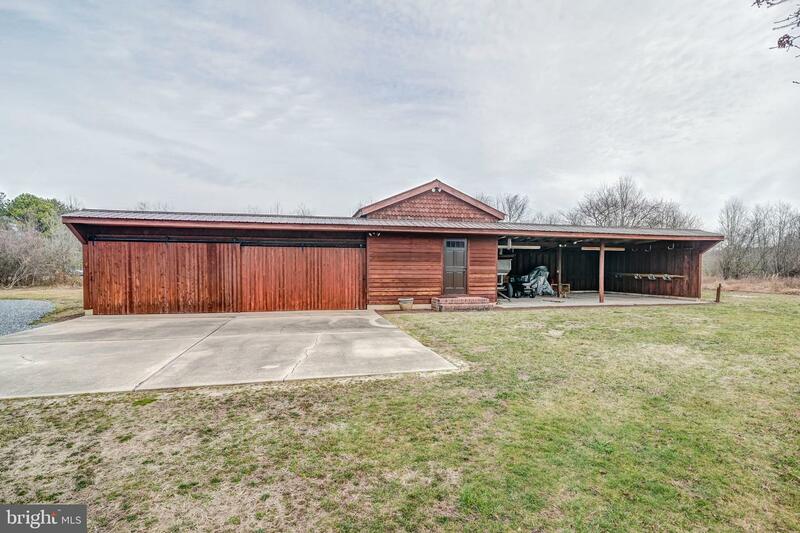 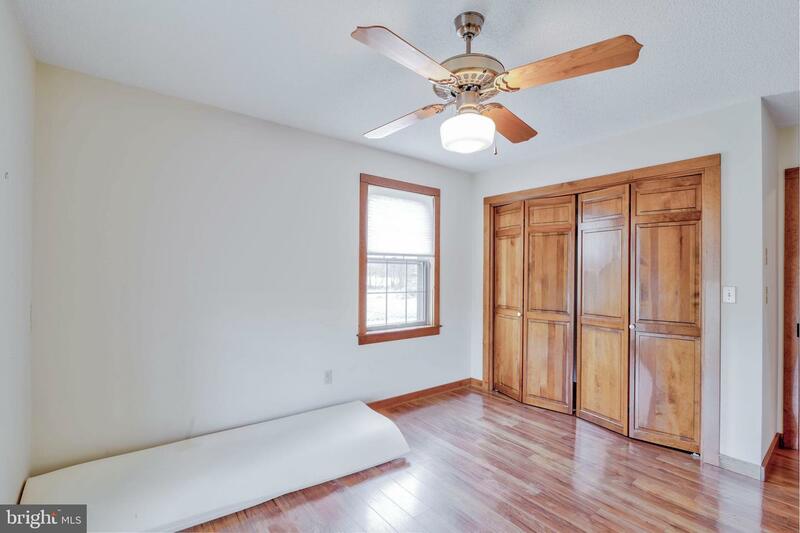 This home also includes a large outbuilding with a 2-car garage, a separate workshop with shelving, and plenty of additional storage. 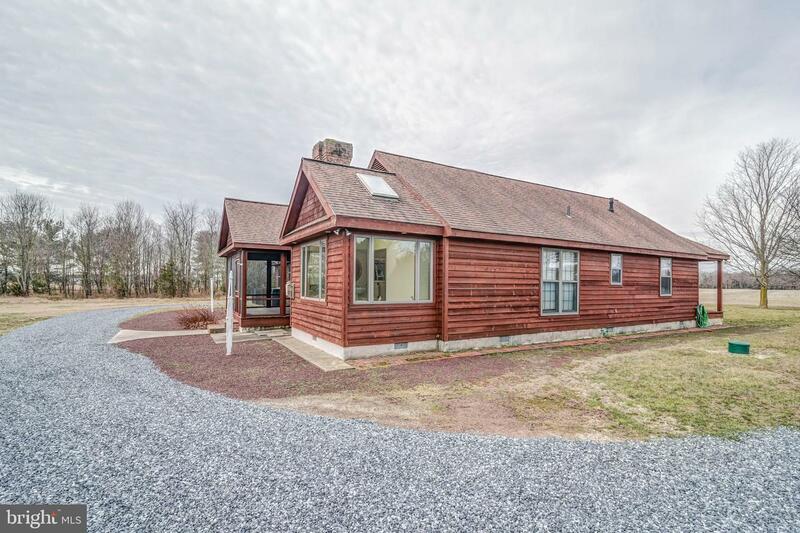 This home is truly one-of-a-kind! 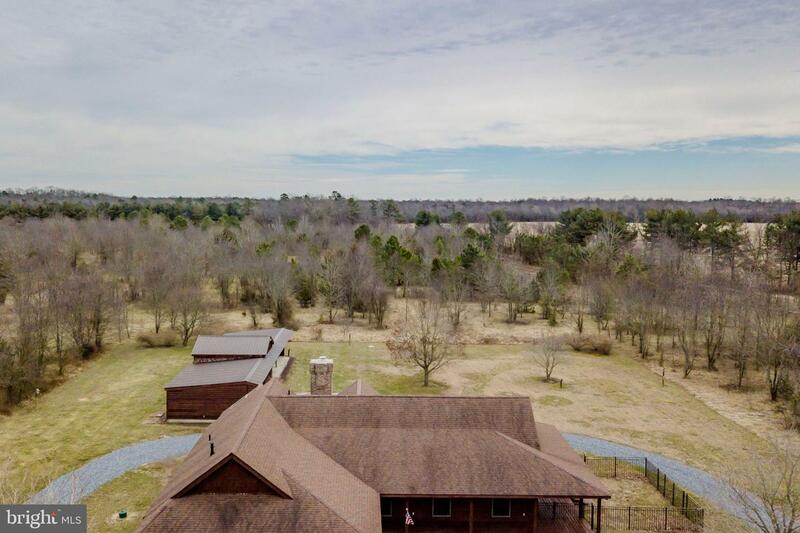 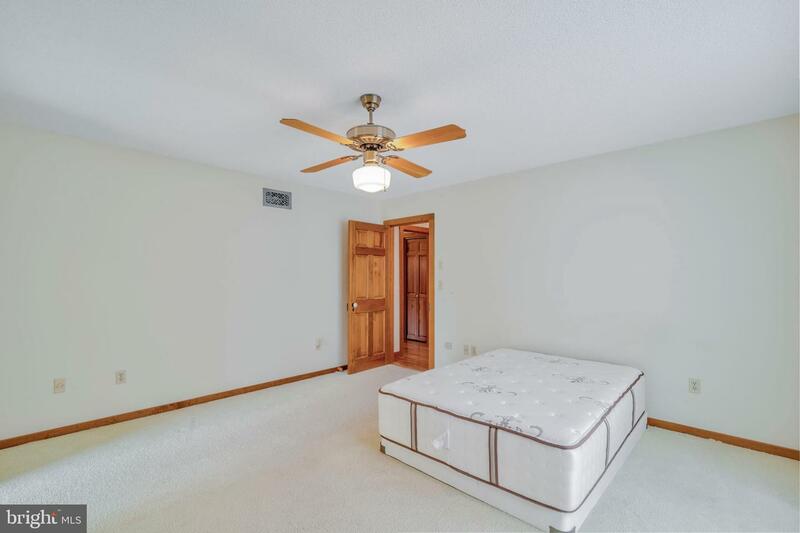 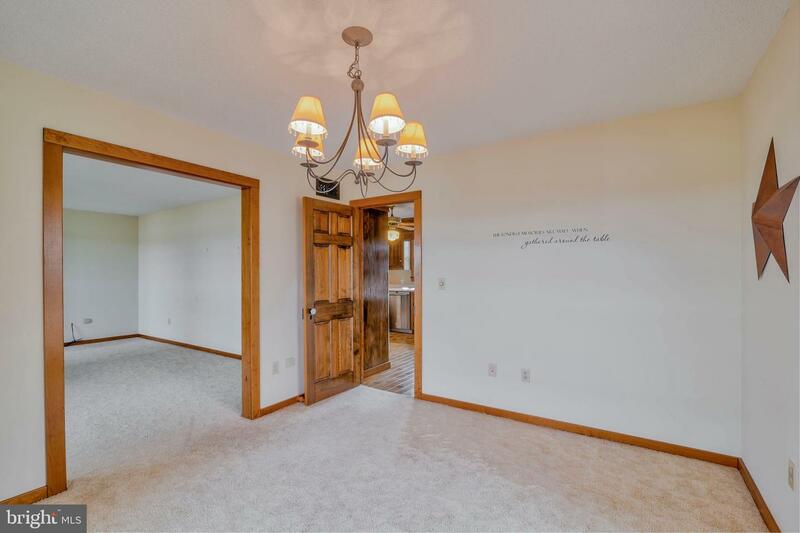 Schedule your showing and make this home yours today!